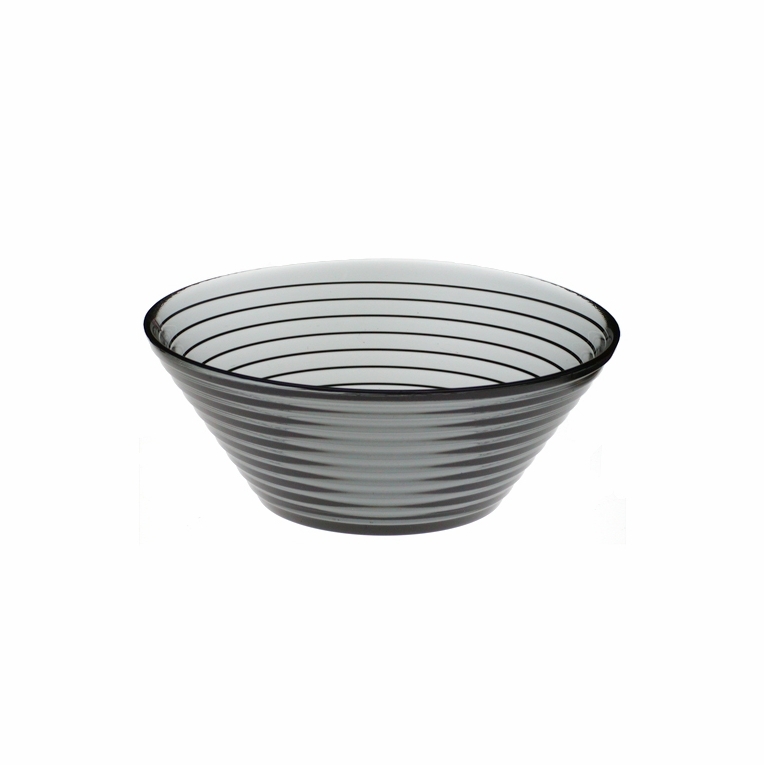 Grey salad bowl by designer Aino Aalto. Dishwasher safe with care. Not for use in microwave.